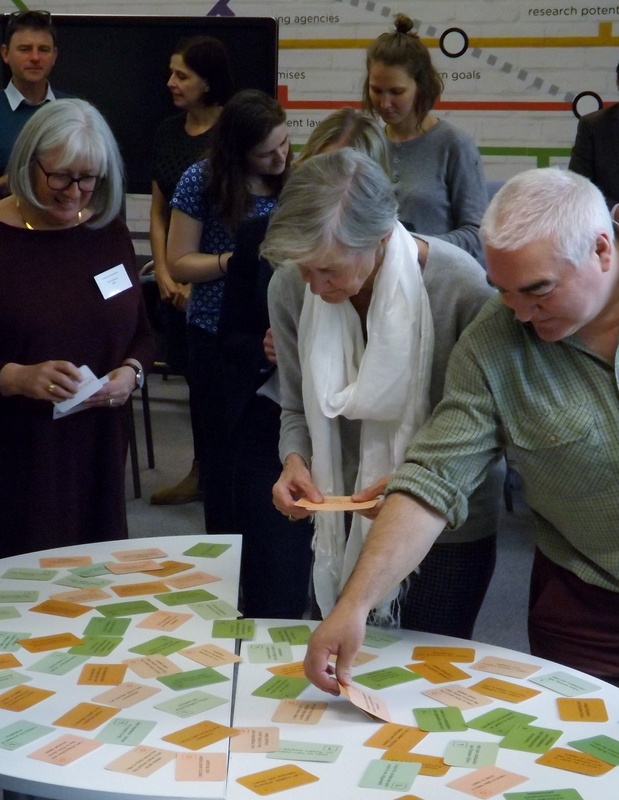 We were delighted to welcome Caplor Horizons to facilitate an action-packed workshop with a range of individuals and third sector organisations from across the RCE Severn region, including Gloucestershire Wildlife Trust, Vision 21, Gloucester Rugby, and Bromford Housing Association. Caplor Horizons are experts in leadership and strategy development for sustainability, with experience working with third sector organisations across the globe. The workshop explored personal leadership styles and mapped effective steps to move organisations forward on their sustainability goals, using various tools, group discussions and networking activities.